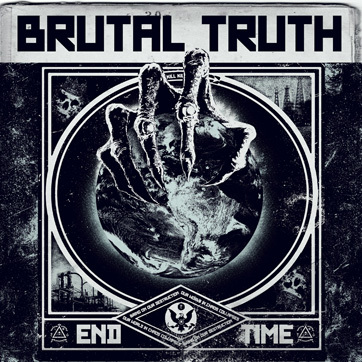 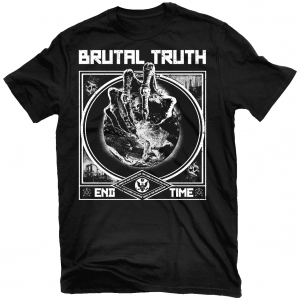 Brutal Truth returns after 10 + years with Evolution through Revolution, yet another classic in the band's legacy of indispensable records. 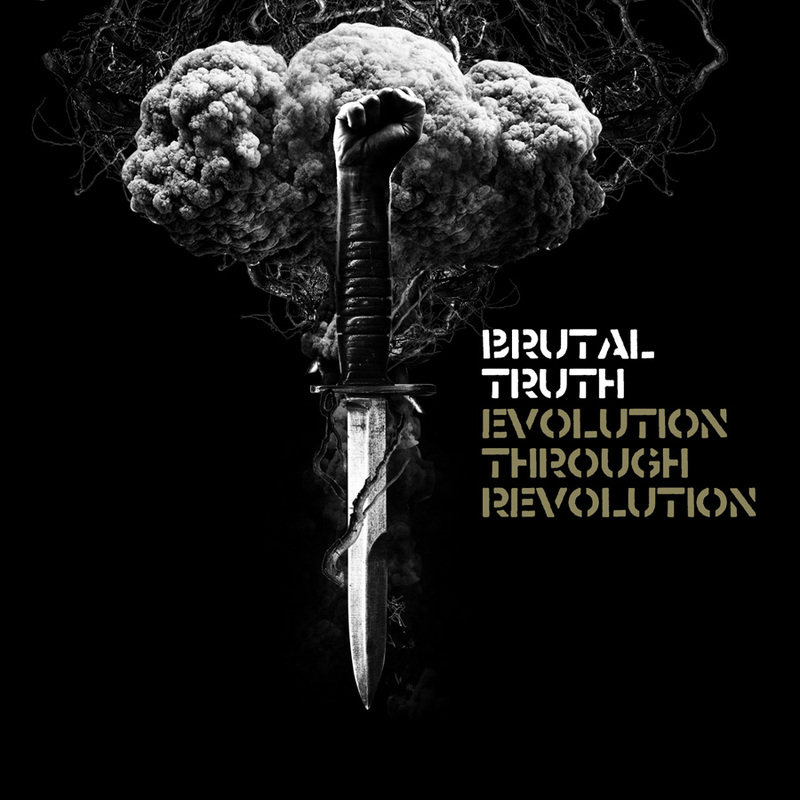 Evolution through Revolution is Brutal Truth at the height of its powers. 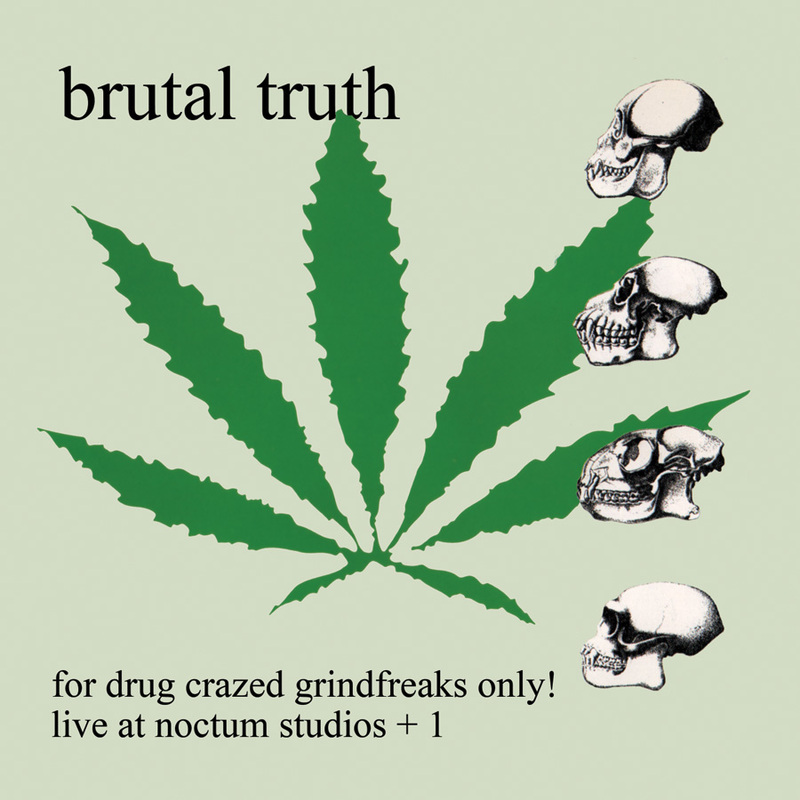 For Drug Crazed Grind Freaks Only!